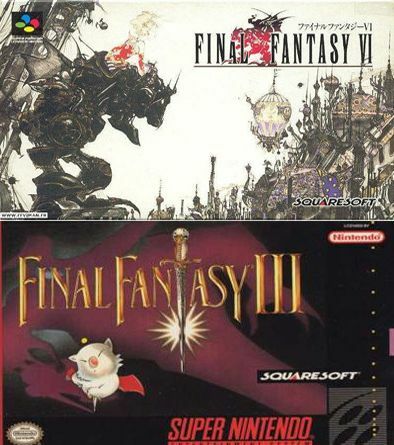 I wouldn’t want a remake of FFVI like they are doing VII. I would enjoy a cleaned up version of the original on Steam or iOS. That would get my bucks. They remade IV but it’s all blocky 3d anime art style on Nintendo DS. If they just stick to sprites then they could take my dollars. FF6 has a GBA re-release, which I should have mentioned. It adds an extra dungeon and cleans up some bugs, but it’s otherwise the same game.